Emerald: LOL: Joke of the day! LOL: Joke of the day! 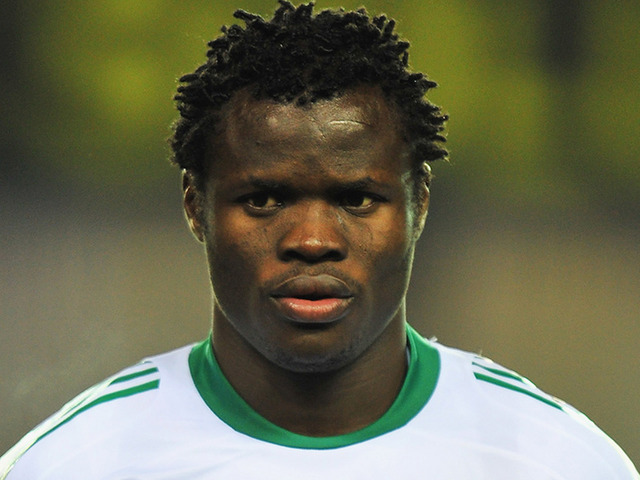 "Taiye Taiwo, the Nigerian soccer whiz kid just turned 25. We wish him a happy birthday. His twin however, Kehinde Taiwo who does not play soccer tunred 32. #OnlyforNaija"